We don’t intend them to produce fruit for sale – simply fruit for our family to enjoy and preserve for year-round use. 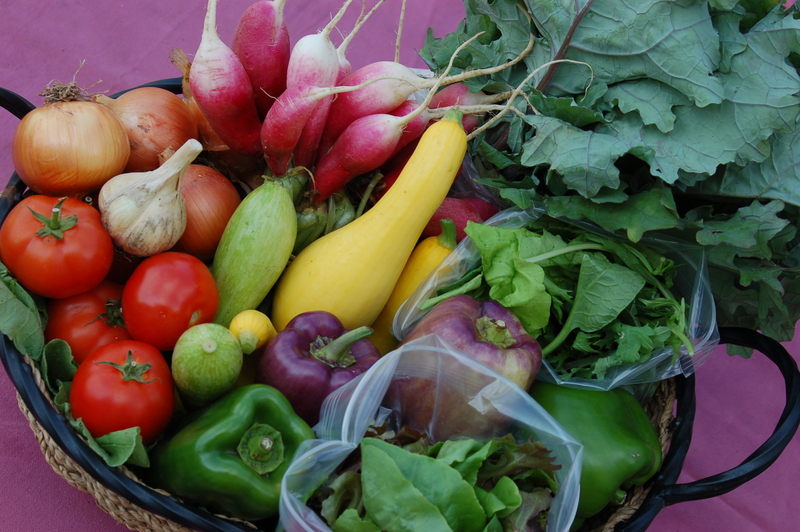 We are motivated to do this out of our love for homesteading and producing as much of our own food as possible, but also because there are no commercial orchards in Virginia that use organic practices. It is so hot and humid here, with so much bug pressure, along with various other cultivation and marketing challenges, that it is does not seem practical or profitable to grow tree fruit for sale with organic practices. Alas…we attempt to grow our own tree fruit, free from dangerous pesticides and fungicides. Last year we got a bit of fruit from a number of the trees (apple, persimmon, peach, apricot). We hope for more this year, and in coming years. We’ll keep you updated about how this season goes. This time of year is pruning and shaping time for these trees. We are novices at this, but the general idea is to prune out branches that cross others or make the tree too crowded, thus allowing better air flow through the branches and thus less fungal disease. Shaping branches fans them out, also allowing more space for air flow. If you look carefully below, you can see some crowded branches. They are not long for this world. In other news, progress on our new barn has finally been able to start, as the recent drier weather has firmed up the area that had become a mud pit. 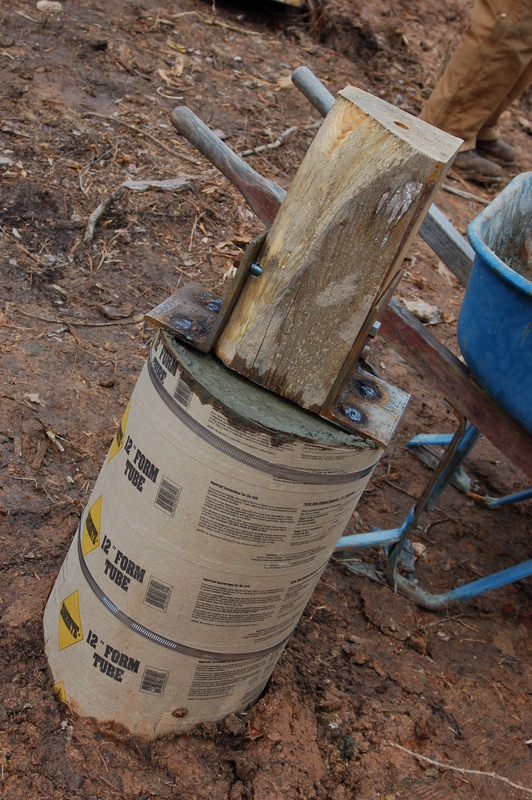 Here is one pillar that will hold the posts (the short piece of wood is simply a dummy-post, holding the place of where a real post will go). More updates soon! 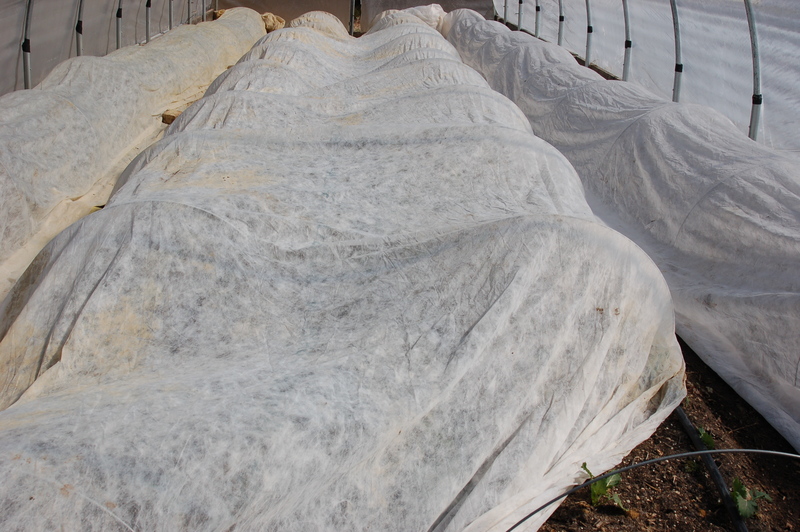 In the greenhouses, the next rounds of greens are trying to stay warm, tucked under their white blankets. On Tuesdays in April, we will be hosting a nature based session for homeschooled students, featuring a fusion of forest and farm learning, led by our amazing colleague Heather Jeffrey. Registration details, including cost and exact dates, will be shared here next week. Salad Mix, Head Lettuce (red)…plus Pepper Jelly, and our Naturally Leavened, Hearth Baked Bread.